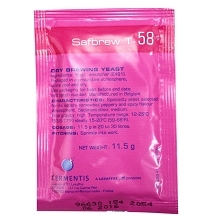 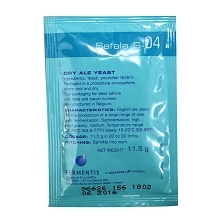 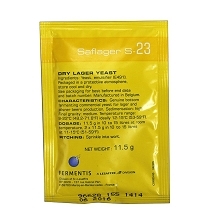 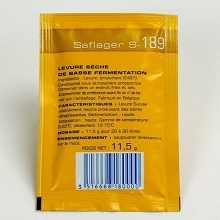 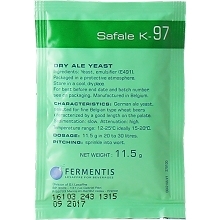 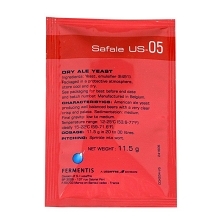 SafBrew BE-256 (formerly known as Abbaye) is a dry abbey-style yeast from Fermentis. 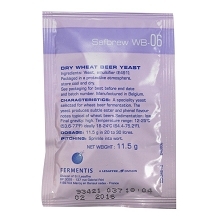 It is defined by fast fermentation, very high attenuation, high alcohol (v/v) tolerance, and provides subtle aromas with a balanced profile. 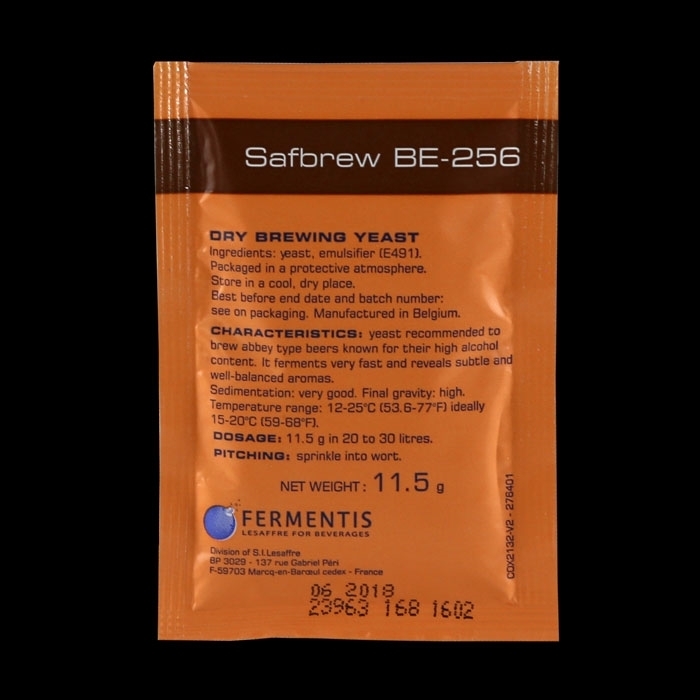 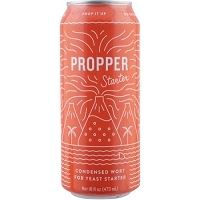 SafBrew BE-256 is perfect for a wide range of beers including low alcohol session style beers to higher alcohol beers like Belgian Abbey styles and IPAs.